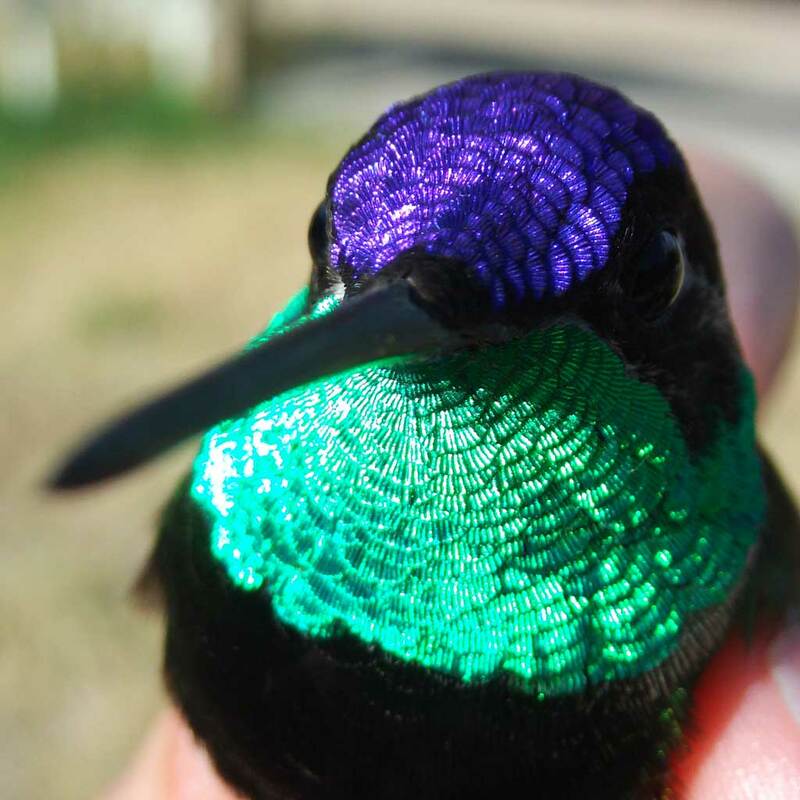 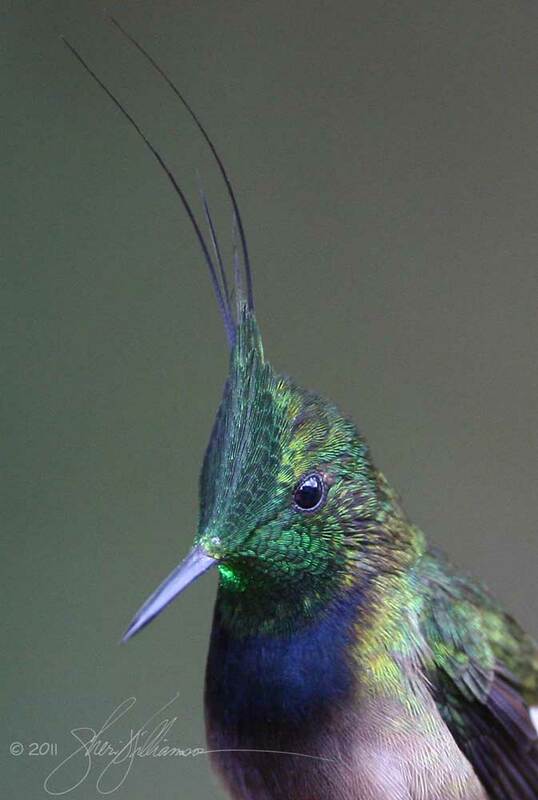 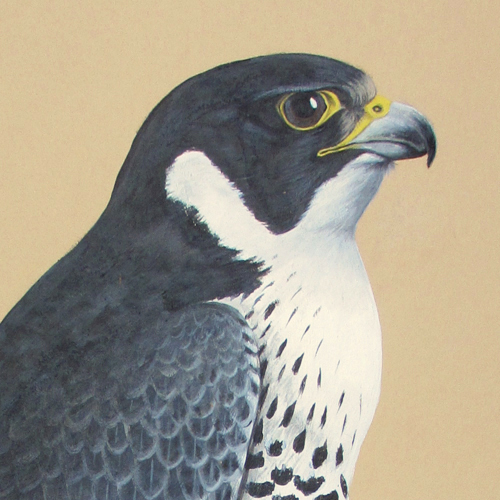 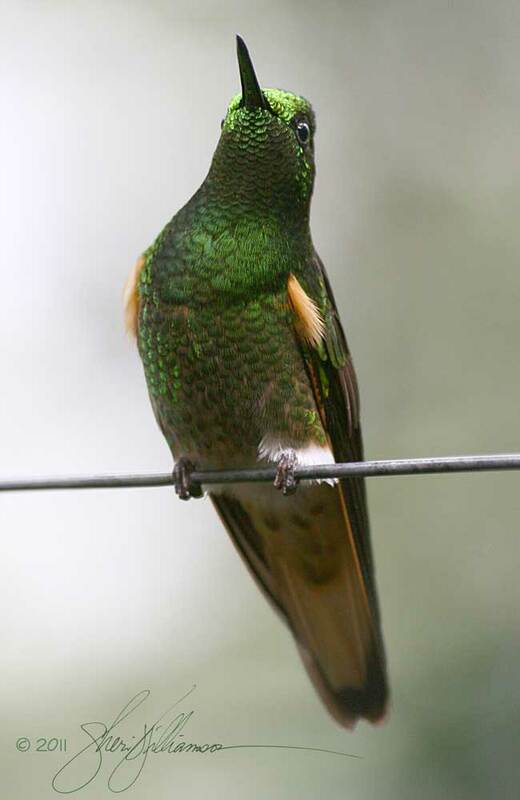 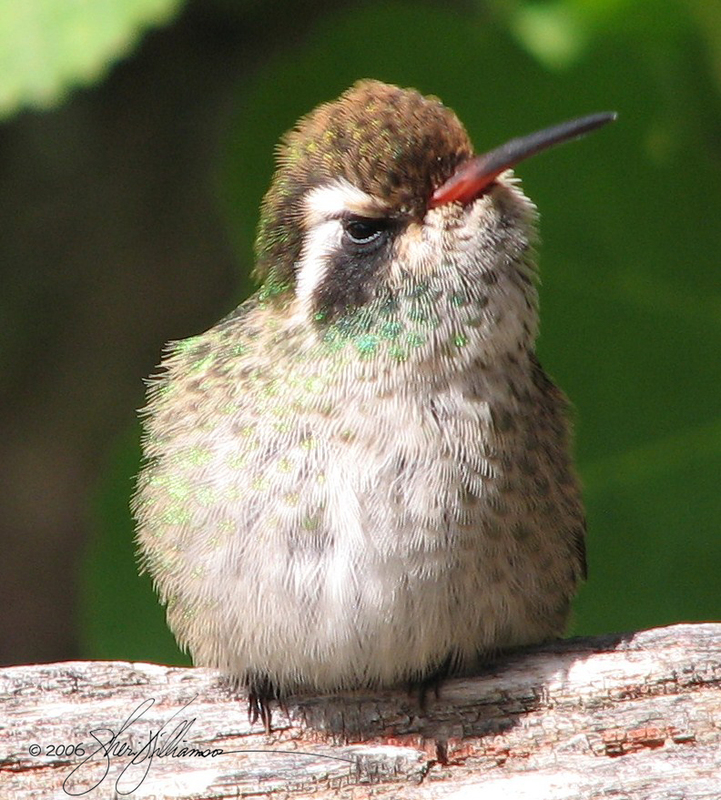 consulting on hummingbird product development. 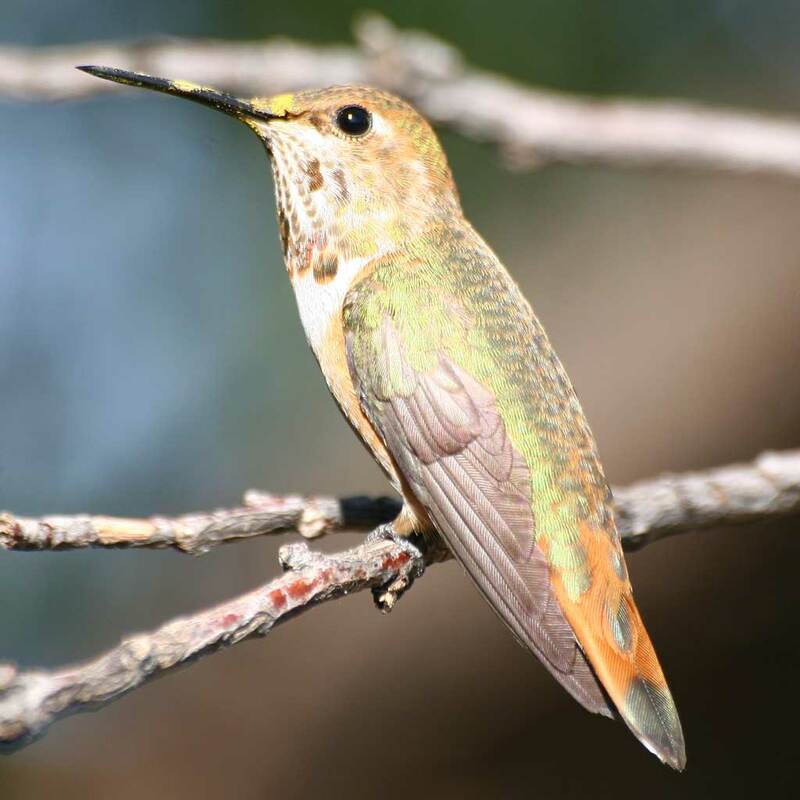 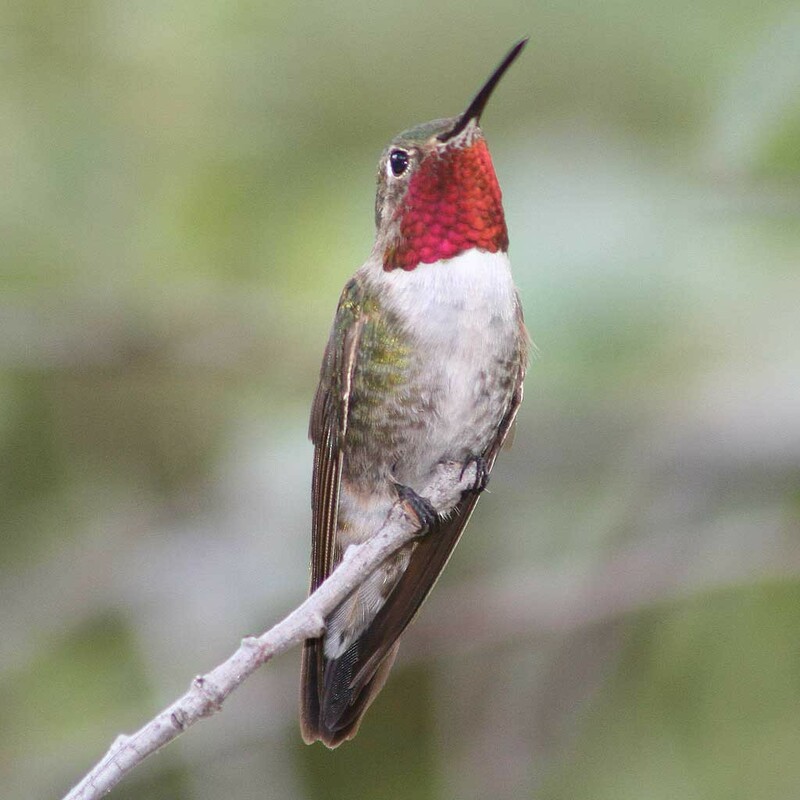 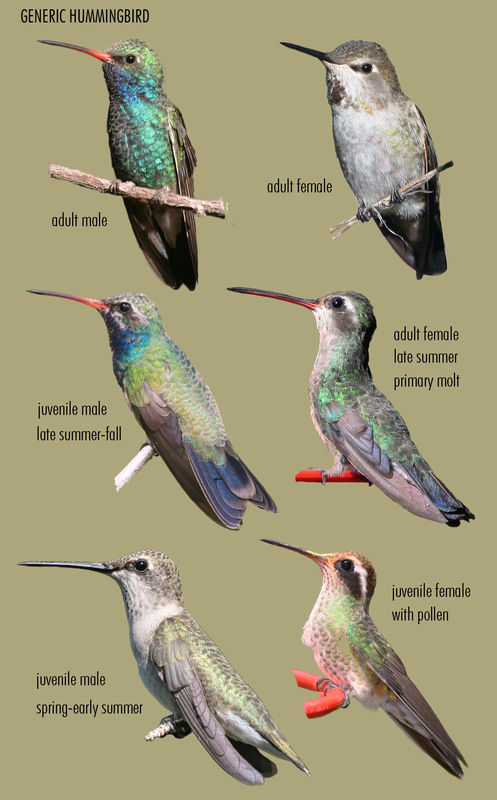 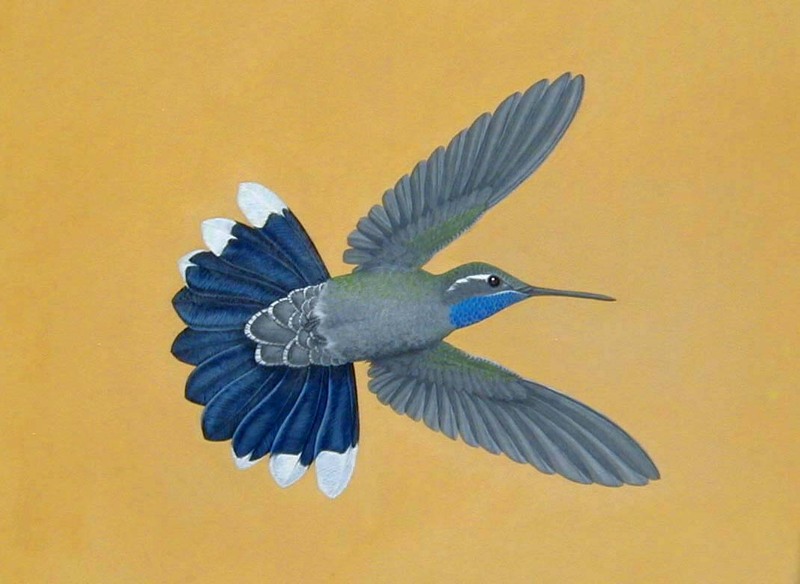 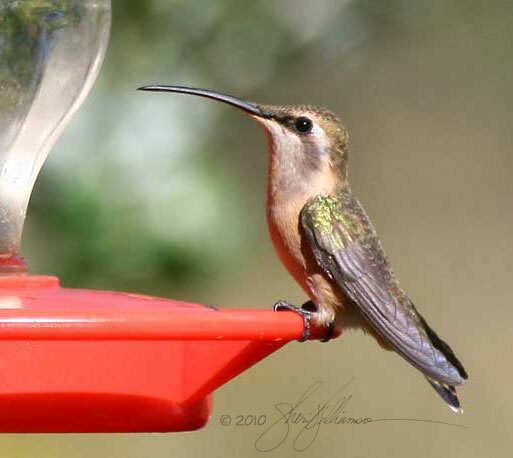 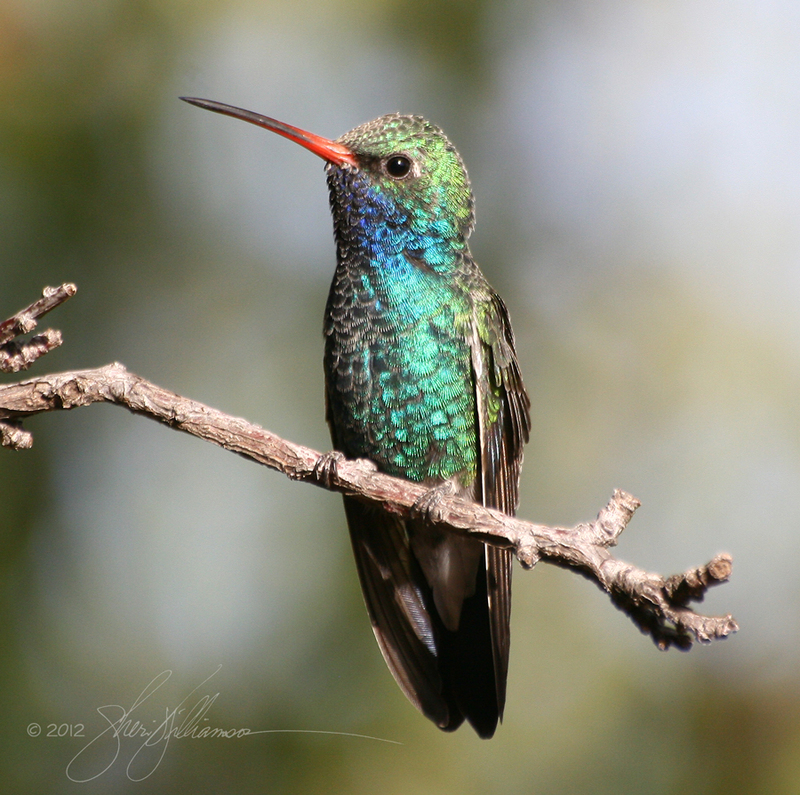 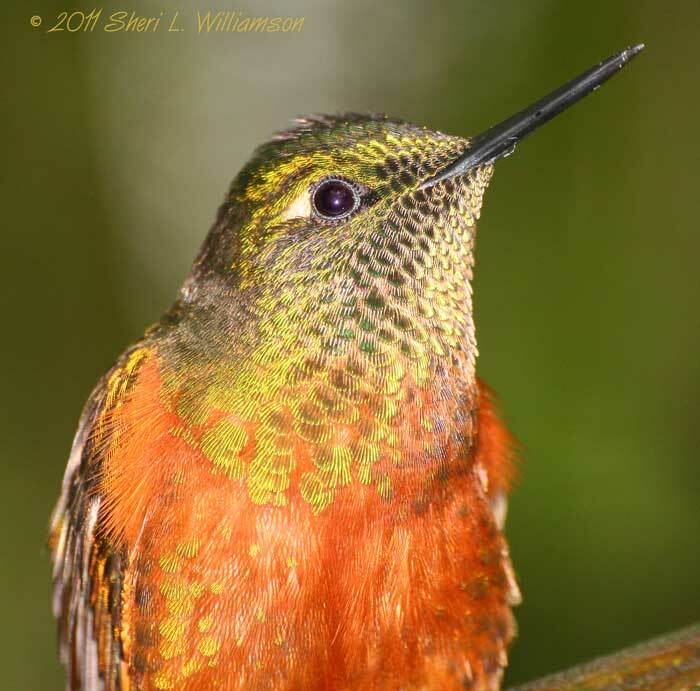 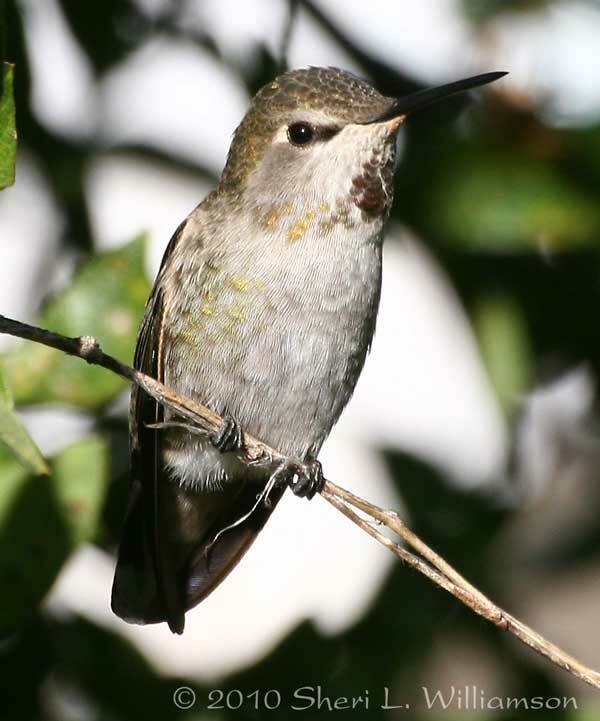 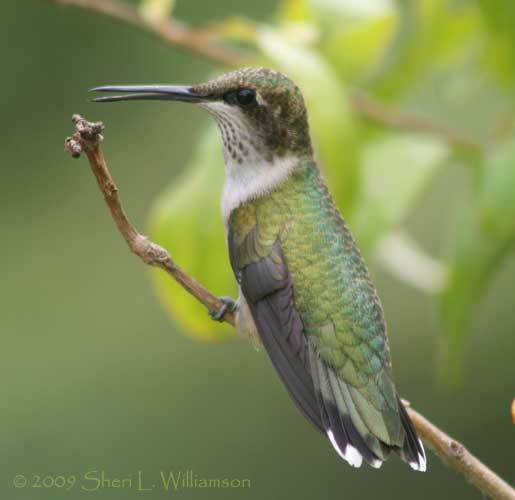 For general hummingbird questions and basic identification help, please refer to my books, the Hummingbirds tab at this site, my blog, and my Hummingbirds album and various galleries on Flickr. 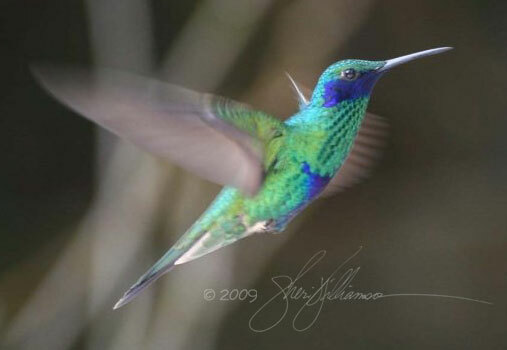 NOTE: My spam filter rejects many messages from email addresses at yahoo.com and aol.com. 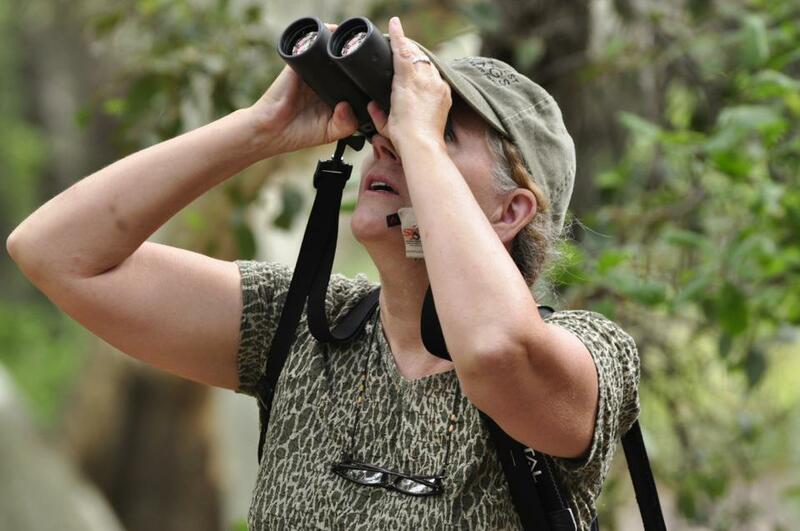 If you use an address at one of these domains, you may not receive a response.